Himalaya Chai Tea is a composition of invigorating ginger and warm cinnamon with sweet fennel. 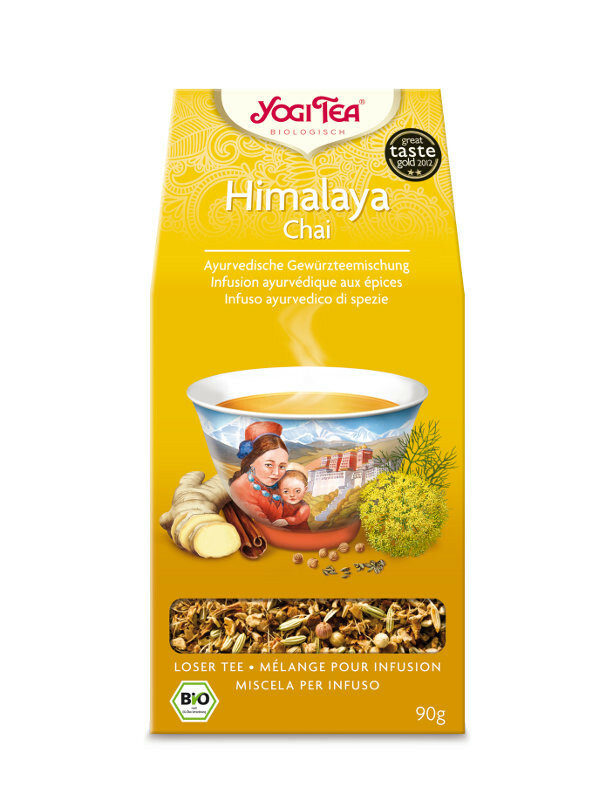 This mild, balanced tea mixture breathes the holy power of the high Himalayas. It strengthens and refreshes us and is a gift that helps us deal with daily stress. 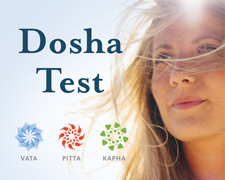 Ayurveda teaches that it is our birthright to be happy. Golden Temple's Ayurvedic tea mixtures work to keep us in this natural state of lightness of Being.